Shalit, Willa. Life Cast. Behind the Mask. Hillsboro. Beyond Words. 1992. 96 pps. 4to. Hardcover. First edition. Illustrated. Fine copy in edge worn dust jacket (in mylar). Shanaphy, Edward (ed). Keyboard Tricks of the Trade. 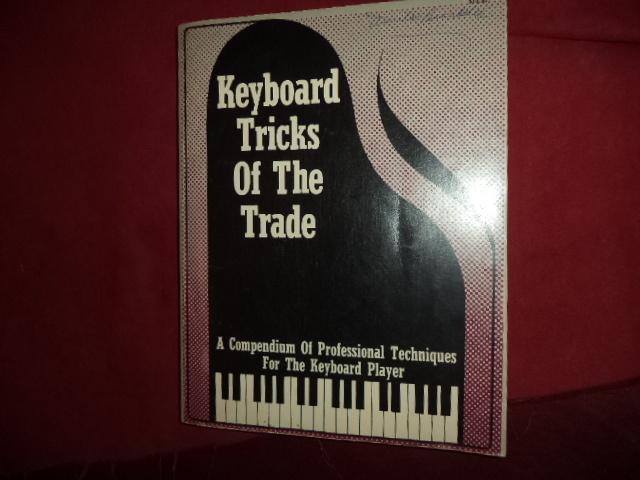 A Sequel to "The Do-It-Yourself Handbook for Keyboard Playing". Photo available. np. Shacor. 1984. 352 pps. 4to. Soft cover. First edition. Illustrated. Important reference work. Fine copy. Shanes, Eric. Warhol. The Masterpieces. Photo available. New York. Portland House. 1991. 144 pps. 4to. Hardcover. First edition. Full number line. Illustrated in black, white and color. Important reference work. Fine copy. Shannon, George. The Stained Glass Garden. Projects & Patterns. New York. Sterling. 2006. Octavo. Hard cover. Illustrated in black, white and color. Fine copy in fine dust jacket (in mylar). Shapiro, Cecile. Fine Prints: Collecting, Buying & Selling. New York. Harper & Row Pub. 1976. 256 pps. Octavo. Hardcover. First edition. Illustrated. Fine copy in fine dust jacket (in mylar). Shapiro, Michael, et al. 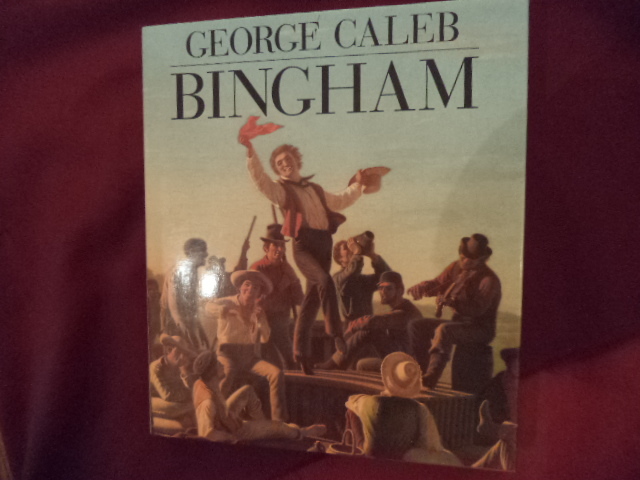 George Caleb Bingham. Photo available. New York. Harry N. Abrams. St. Louis Art Museum. 1990. 192 pps. 4to. Hardcover. First edition. Illustrated in black, white and color. Important reference work. Review card laid in. Fine copy in fine dust jacket (in mylar). Shapley, Fern Rusk. Italian Paintings from The Samuel H. Kress Collections. Sixtenth to Eighteenth Century. Photo available. London. Phaidon Press. 1973. 470 pps. 4to. Hardcover. First edition. Illustrated in color and black & white. 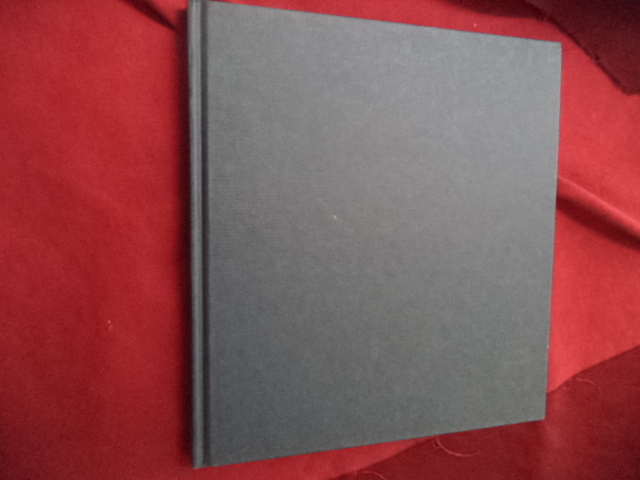 Fine copy (owner name, end paper) in fine dust jacket (in mylar). Sharp, W. Watson. 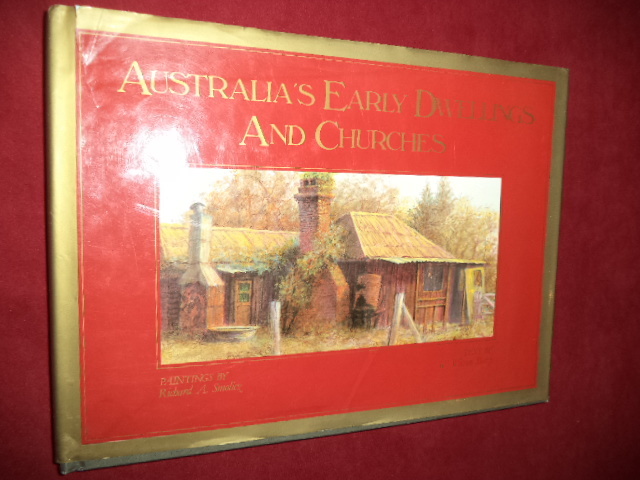 Australia's Early Dwellings and Churches. Photo available. London. Angus & Robertson. 1984. 156 pps. 4to. Hardcover. Reprint. Illustrated in black, white and color with paintings by Richard A. Smolicz. Fine copy in fine (small closed tear on front panel) dust jacket (in mylar). Sharples, Jennifer. Thai Silk. Photo available. Bangkok. Post Books. 1994. 160 pps. 4to. Hardcover. Stated first edition. Illustrated in black, white and color. Important reference work. Fine copy in fine dust jacket (in mylar). Sharrard, Tegan. Painting Companion. Everything You Need to Know to Paint like a Professional Featuring 30 Step-by-Step Projects. Essentials. Photo available. London. Oceana. 2006. 4to. Decorated hard cover. First edition. Illustrated in black, white and color. Fine copy. Shaughnessy, Mary. 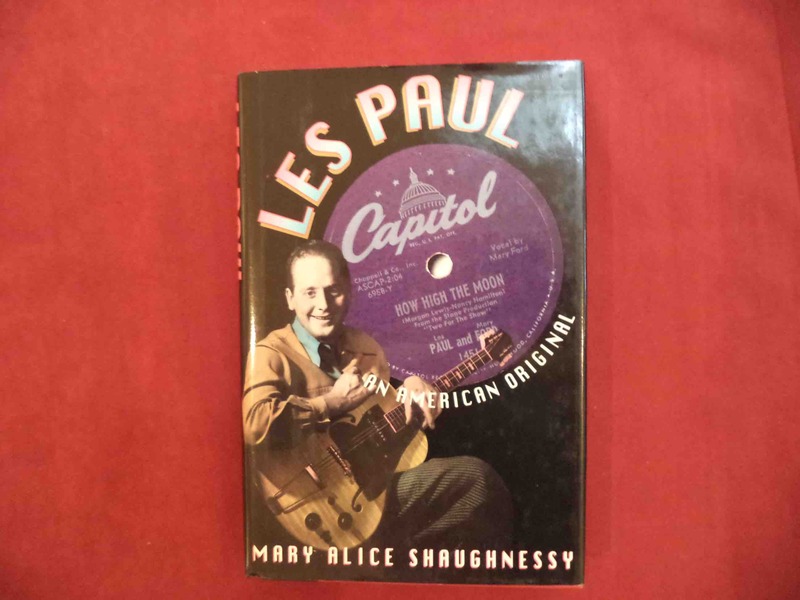 Les Paul. An American Original. Photo available. New York. William Morrow. 1993. Octavo. Hard cover. First edition. Illustrated. Fine copy in fine dust jacket (in mylar). Shaw, John. The Watercolorist's Guide to Painting Water. 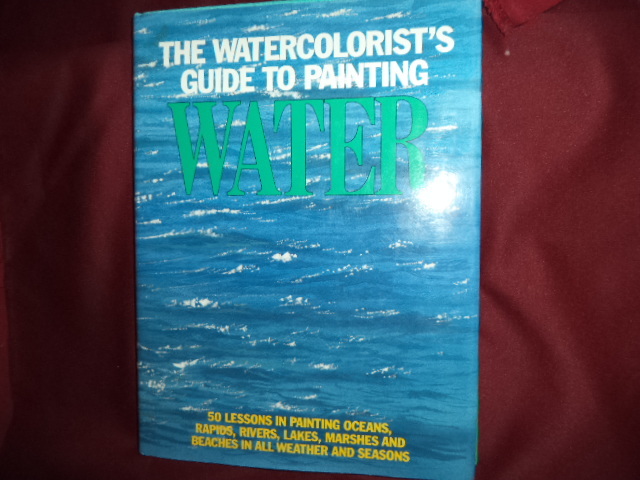 50 Lessons in Painting Oceans, Rapids, Rivers, Lakes, Marshes and Beaches in All Weather and Seasons. Photo available. New York. Watson-Guptill. 1985. 4to. Hardcover. First edition. Full number line. Illustrated in black, white and color. Important reference work. Fine copy in fine dust jacket (in mylar). Shaw, Robert. Quilts. A Living Tradition. Photo available. np. Beaux Arts Editions. 1995. Folio. Hard cover. First edition. Illustrated in black, white and color. Fine copy in fine dust jacket (in mylar). Shay, James. New Architecture. San Francisco. Photo available. San Francisco. Chronicle Books. 1989. 4to. Hard cover. First edition. Illustrated in black, white and color. Fine copy in fine dust jacket (in mylar). Shea, Patricia (ed). Picasso to Pop. The Richard Weisman Collection. Photo available. New York. Atelier Press. 2003. 4to. Hard cover. First edition. Illustrated in black, white and color. Fine copy in fine dust jacket (in mylar). Shea, Patricia (ed). Picasso to Pop. 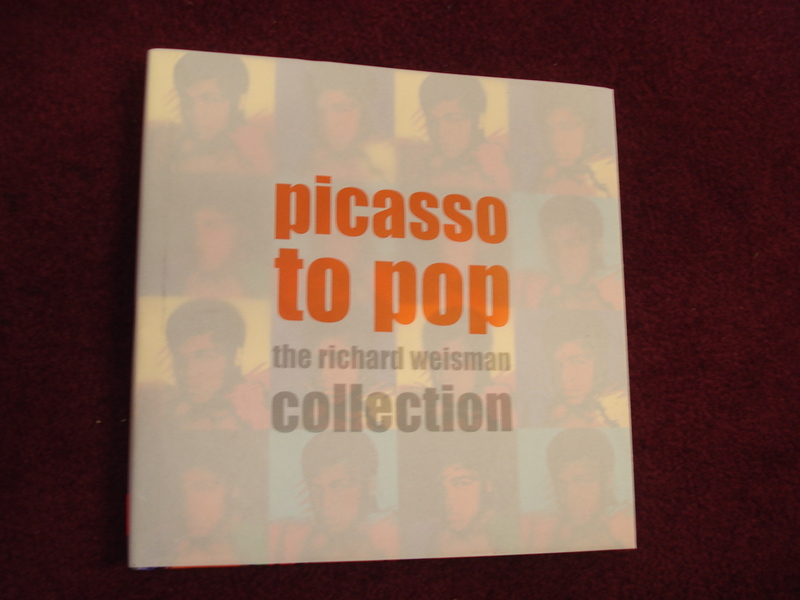 The Richard Weisman Collection. New York. Atelier Press. 2003. 4to. Hard cover. First edition. Illustrated in black, white and color. Fine copy in fine dust jacket (in mylar). Shearer, Janet. The Art of Illusion. A Trompe L'Oeil Painting Course. Cincinnati. North Light Books. 2000. 4to. Hardcover. First edition. Illustrated in color and black & white. Fine copy in fine dust jacket (in mylar). Sheets, Millard and Mary. 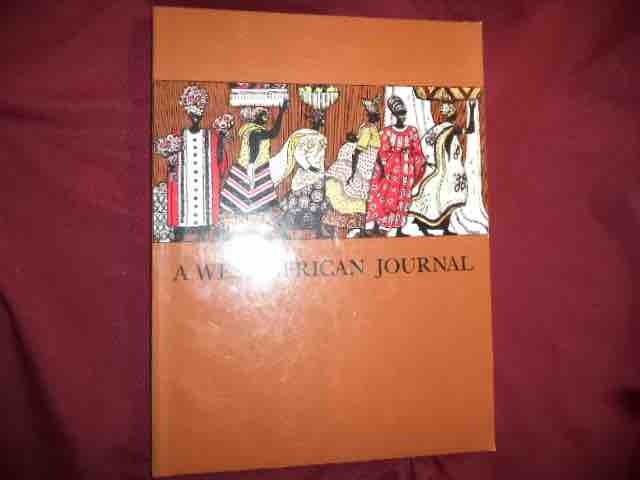 A West African Journal. Photo available. Gualala. Millard Sheets. 1980. 4to. Soft cover. First edition. Illustrated by Millard Sheets. Fine copy. Sheets, Millard and Mary. 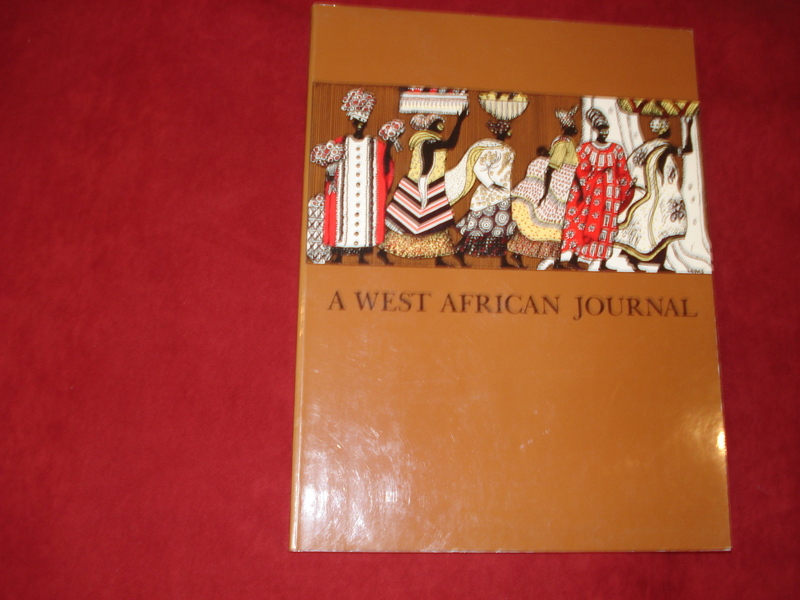 A West African Journal. Inscribed by the authors. Photo available. Gualala. Millard Sheets. 1980. 4to. Soft cover. First edition. Illustrated by Millard Sheets. Inscribed by the authors. Fine copy. Shepherd, David. 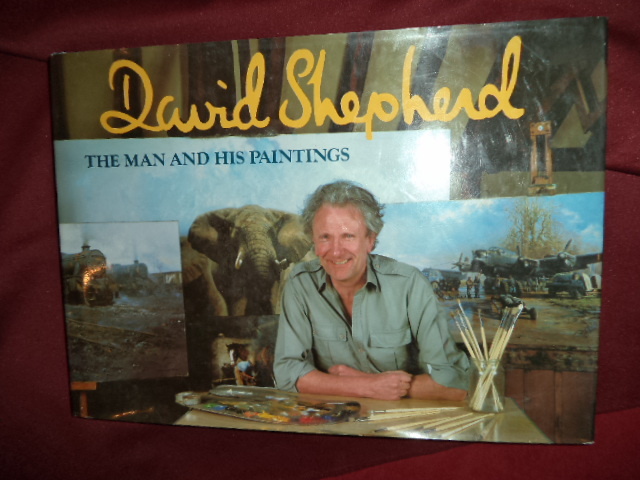 David Shepherd. The Man and His Paintings. Photo available. Newton Abbot. David & Charles. 1987. 168 pps. 4to. Hardcover. First edition, third printing. Illustrated in black, white and color. Important reference work. Fine copy in fine dust jacket (in mylar). Shepherd, Margaret. Learning Calligraphy. A Book of Lettering, Design and History. New York. Macmillan Company. 1985. 122 pps. 4to. Spiral bound. Reprint. Illustrated. Fine copy. Sheppard, Joseph. Anatomy. A Complete Guide for Artists. Photo available. New York. Dover. 1992. 224 pps. 4to. Soft cover. First edition thus. Illustrated. Important reference work. Fine copy. Sheppard, Leslie. 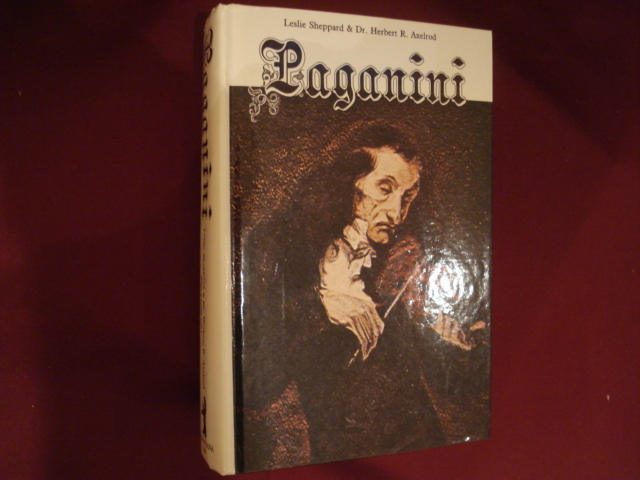 Paganini. 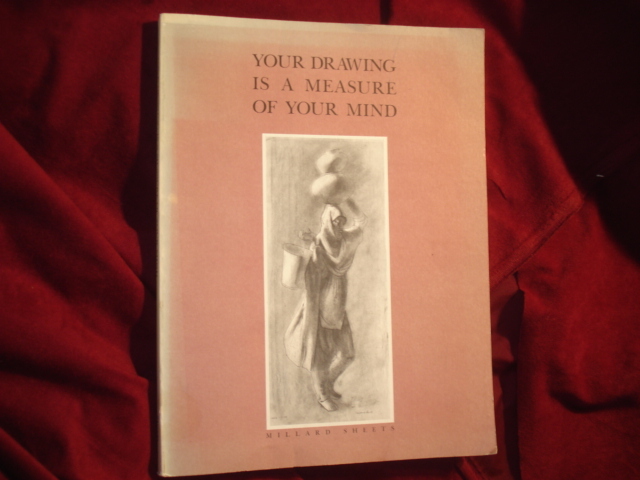 Containing a Portfolio of Original Drawings by Viido Polikarus. Photo available. Neptune City. Paganiniana Publications. 1979. Octavo. Decorated hard cover. First edition. Illustrated in black, white and color. Fine copy. Shere, Lindsey Remolif & Wayne Thiebaud. Chez Panisse Desserts. Photo available. New York. Random House. 1985. 340 pps. Octavo. Hardcover. First edition. Illustrated by Wayne Thiebaud. Near fine copy (bottom fore edge, small area partially damp stained) in fine dust jacket (in mylar).